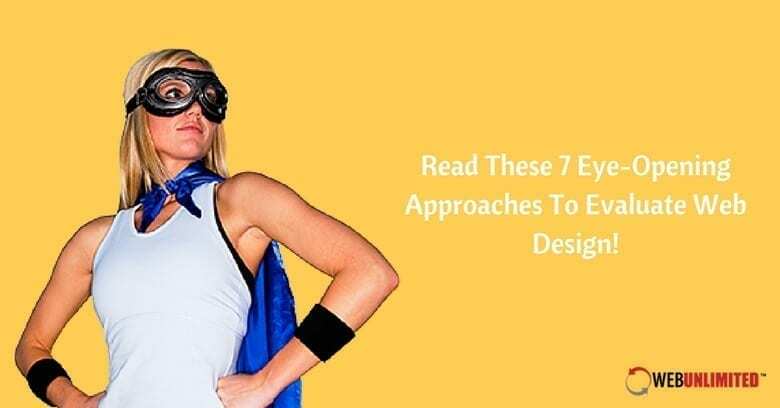 Read These 7 Eye-Opening Approaches To Evaluate Web Design! A great website design is only as great as the results it obtains. Results, as all web designers know, come from a variety of details. This ranges from things such as visual aesthetics and functional elements to important development details. Don’t Launch That New Website Without 301 Redirects!